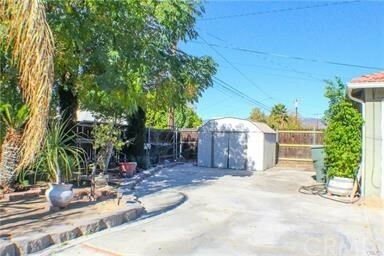 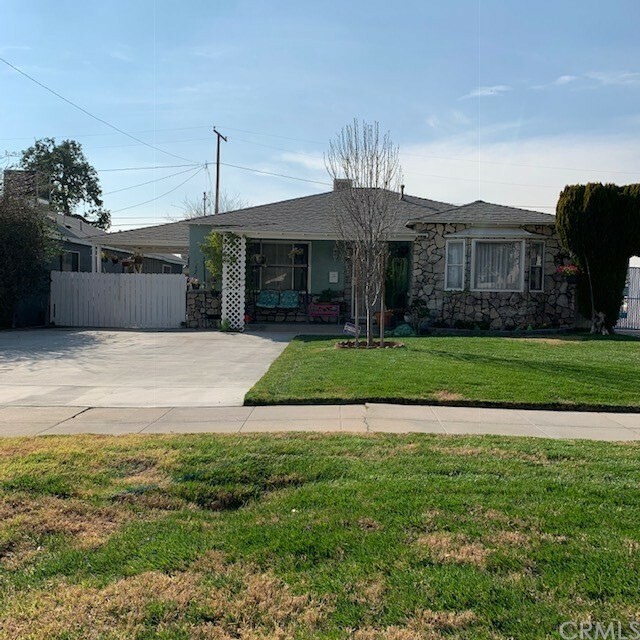 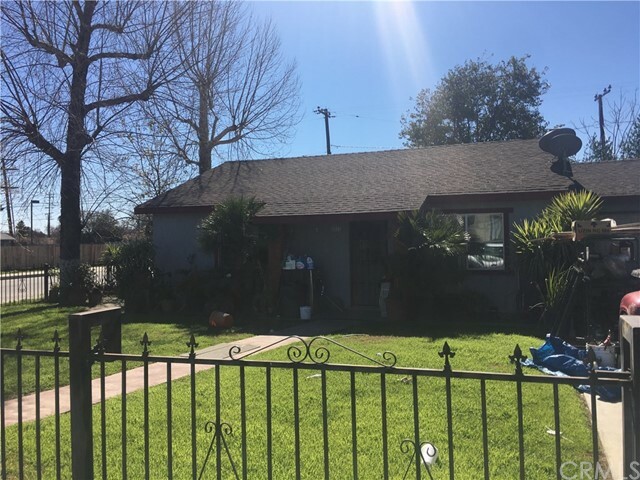 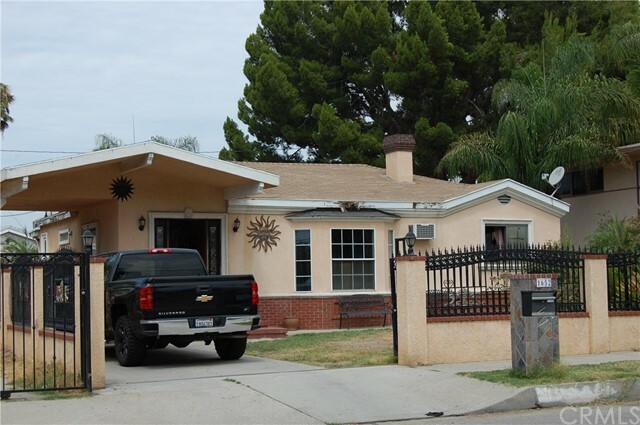 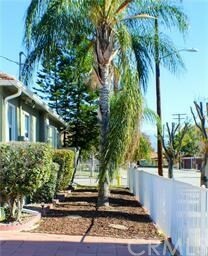 Move in ready 3 bedroom 1 bath home in San Bernardino. 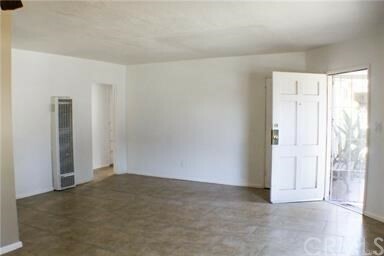 Tile in kitchen, dining and living room. 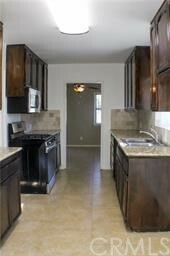 Kitchen also includes granite counter tops, light fixtures and Stove.Ceiling fans in dining room and bedrooms. 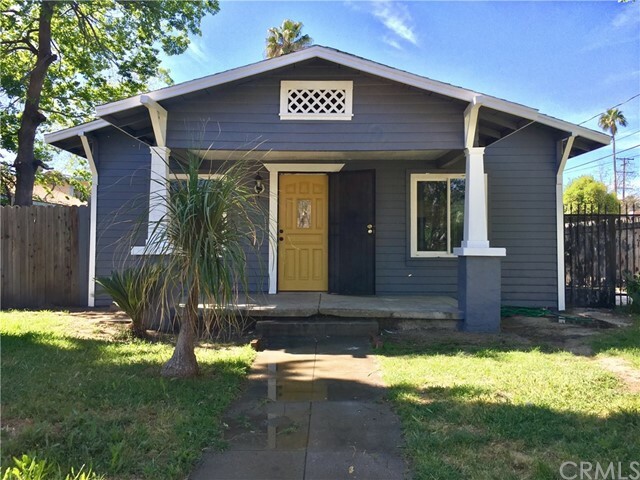 Interior of the home has also been recently painted. 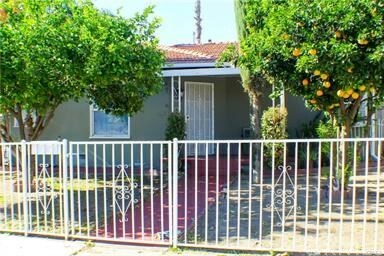 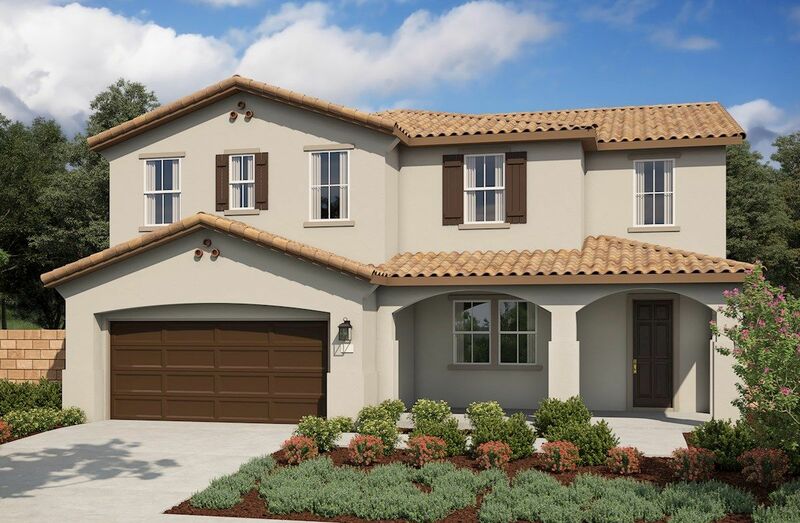 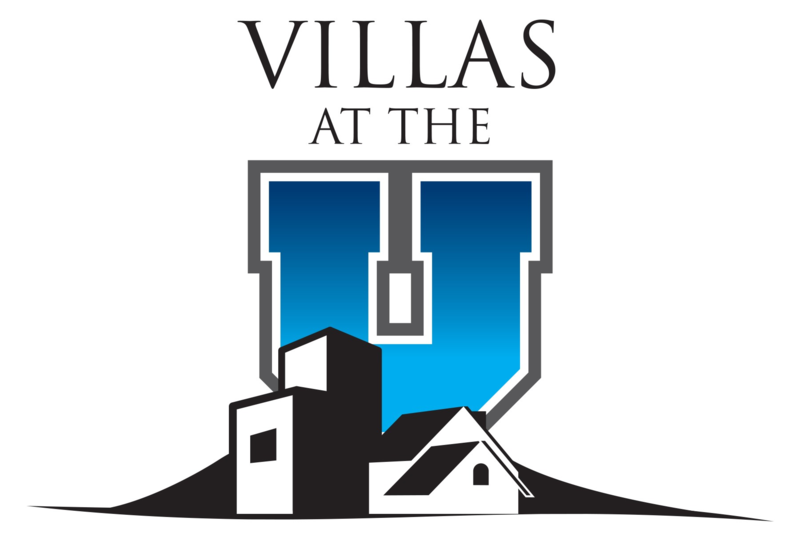 Spanish tile roof home with fully fenced corner lot and mature fruit trees makes this the perfect stater home.